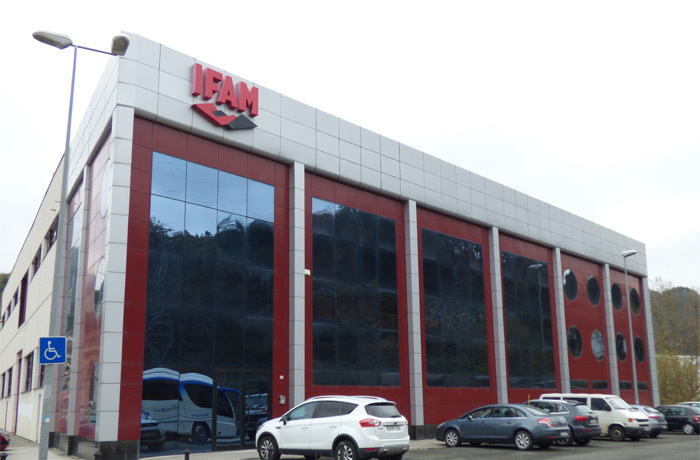 IFAM SEGURIDAD is the parent company of the IFAM Group. Established in 1948, the firm is based in Mondragón (Spain) and is a leader in the Spanish locksmith market. The brand started business as a padlock manufacturer. The growing reputation of the IFAM brand, encouraged the company to widen its product range. Gradually, IFAM expanded its catalogue with the manufacture and sale of cylinder locks, mortise locks and rim locks, motorcycle and bicycle locks and, more recently, security complementary products. Today, IFAM SEGURIDAD has a production plant of 5,000 m2 in Mondragón and provides sales coverage throughout Spain and more than 50 countries worldwide.